Welcome to Laguna Beach Athletics. We offer Varsity team participation in 25 CIF sanctioned sports as well as competitive Surfing, Sand Volleyball, and Cheerleading. 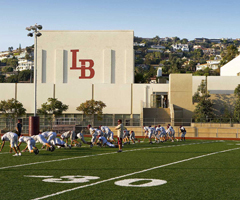 This past year approximately 650 students participated in athletics at Laguna Beach High School. LBHS participates in the Orange Coast League and the CIF Southern Section. LBHS Athletics is dedicated to developing student-athletes to compete in interscholastic competition; demonstrating the values of sportsmanship, teamwork, and responsible behavior. We believe that athletics play an integral role in the mental and physical development of young adults. 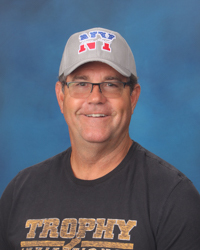 We are committed to providing our students the best possible athletic environment, that includes experienced and dedicated coaches and trainers, as well as excellent athletic facilities and equipment. We invite parents and students to experience our dedication to high school athletics by attending home competitions any time they can. See the schedules page for a list of upcoming games and matches. 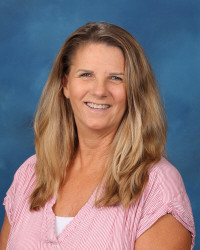 Laguna Beach High School is a member of the Positive Coaching Alliance.